We can help. 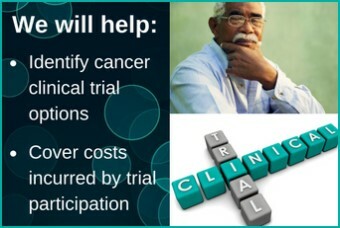 If you are a cancer patient who needs help navigating your clinical trial options or financial assistance to attend a clinical trial, we’d like to hear from you. Contact Us for more information or, to speak with a Lazarex representative, call 925.820.4517.